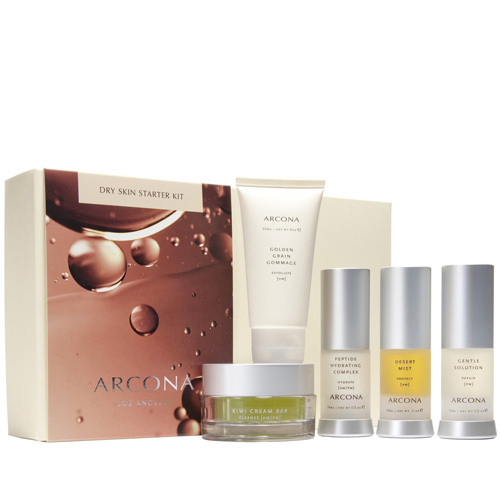 Today, the Arcona brand is known and respected for its high quality, luxury formulations and their unparalleled ability to make a positive change to the skin. Under the creative leadership of Arcona’s protégé Chanel Jenae, in concert with a team of professionals whose expertise and commitment equal her own, Arcona has expanded from its spa-based origins to wider availability via upscale retailing in select spas including E Salon Spa, where estheticians are trained in Arcona treatments. 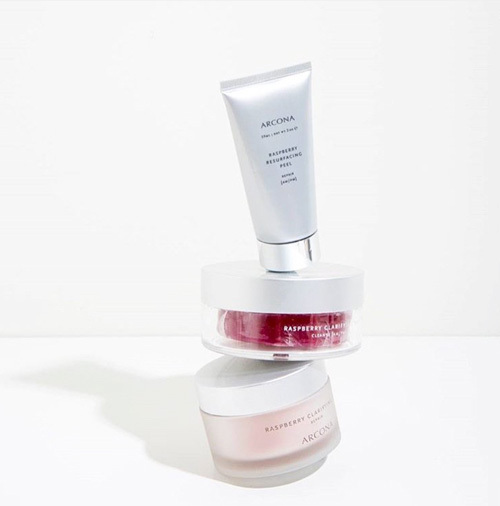 Arcona always said, “Color, fragrance and consistency don’t change your skin—live, active ingredients do.” They believe lasting beauty comes from within—whatever you put on your skin goes into your body.  Using only the finest quality, pure and powerful ingredients in products that penetrate deep into the cellular layers of the skin to effect real change, resulting in glowing, healthy skin at any age. 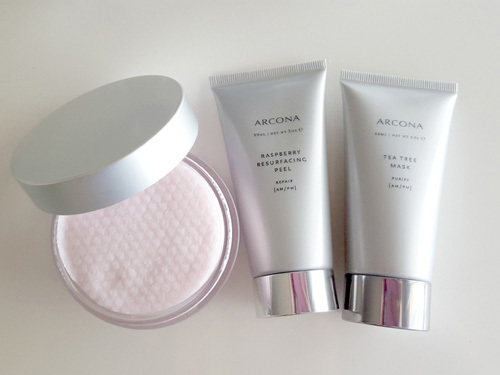 Arcona products contain no petro-chemicals, binders or fillers, chemical stabilizers, parabens, sodium lauryl sulphates, perfumes, dyes, or any other caustic, toxic ingredients.